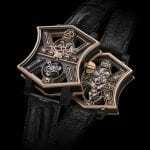 Batman franchise attract luxury makers as well. 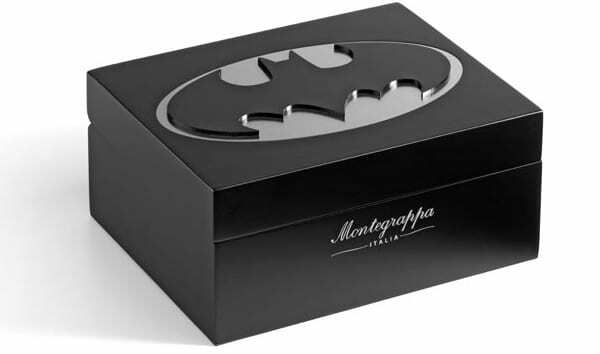 Montegrappa, Italy’s oldest manufacturer of fine writing implements, announce that it will develop new collections inspired by DC Comics characters, beginning with Batman. There will be 1939 Batman fountain pens and 1939 Batman roller balls, the number signifying the year of his first introduction. 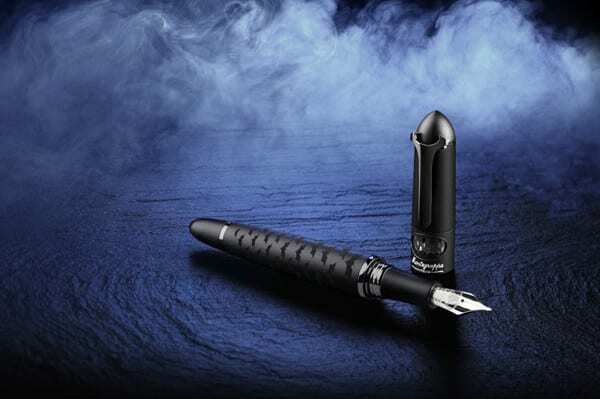 All of the pens’ components are made of aluminium with a black anodised finish, except for the clip, which is fashioned from ruthenium-plated brass. 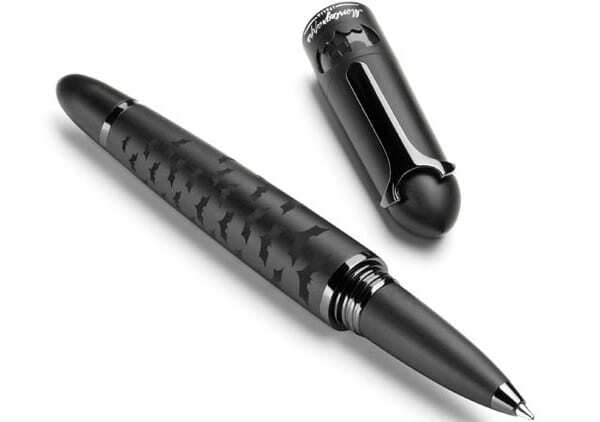 These materials give the pens a dark grey hue evoking the colour of Batman’s original costume. 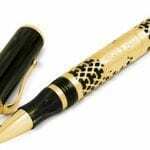 The pens’ surfaces are also engraved with bats in flight. The fountain pen terminates in an 18k gold nib bearing the celebrated Batman logo. Also, there will be 500 sets that also include cufflinks and a wristwatch. These are exclusive to the box sets. The cufflinks are jet-black representations of the Batman logo in three dimensions, with the bat shape cut out to expose a surface of carbon fibre. 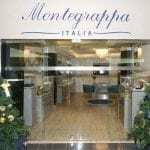 The folding grip carries the Montegrappa name. Based on the Montegrappa NeroUno watches, the matching wristwatch is powered by a Swiss-made Ronda quartz movement, housed in a 42mm stainless steel case secure against water ingress to 5atm. The case is finished in black PVD, with six screws securing the back. 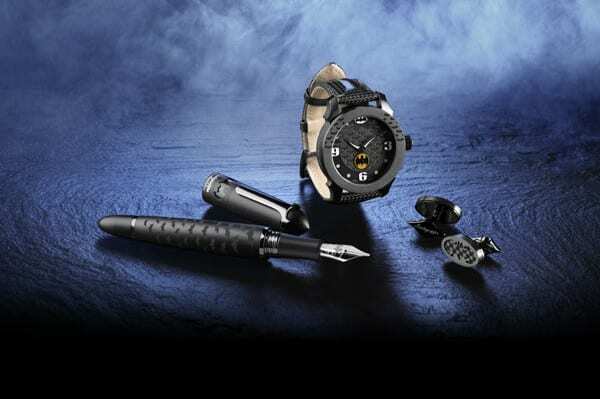 Embodying all of the mystery that has kept the Caped Crusader’s followers fascinated for over 70 years, the wristwatch is finished in black, with the flying bats pattern found on the pen traversing the bezel and the dial. At the 12 o’clock position is the oval Batman logo in nickel, as are the numerals at the 3, 6 and 9 o’clock positions, the dot markers for the remaining hours, and the curved blade hands for the hours and minutes. A sapphire crystal protects the all-black dial and its nickel embellishments. The back is engraved with the Batman logo and the relevant serial numbers. Attaching the watch to the wrist is a carbon strap with a black PVD tongue buckle. As befits a model in the Cult Collection, the packaging for the Batman editions will delight the owner. The all-black outer boxes bear bats-in-flight patterns, the inner box featuring a large Batman logo on its lid, while the inner lid shows Gotham City at night. 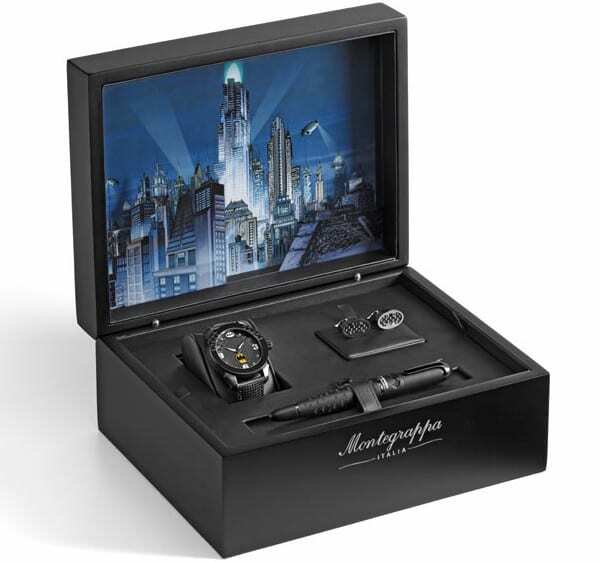 Fans of Batman will cherish the Montegrappa Batman pen, cufflinks and wristwatch as if they were fashioned in the Batcave by Bruce Wayne and his butler, Alfred.